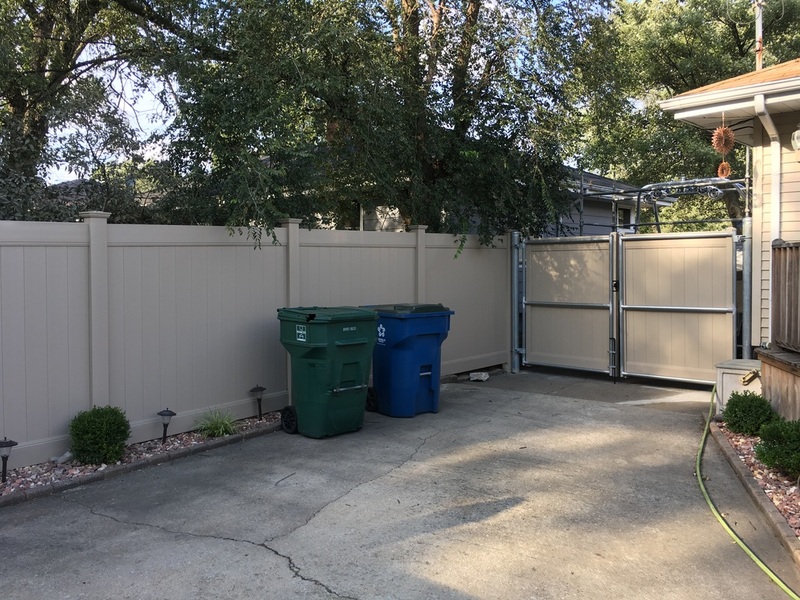 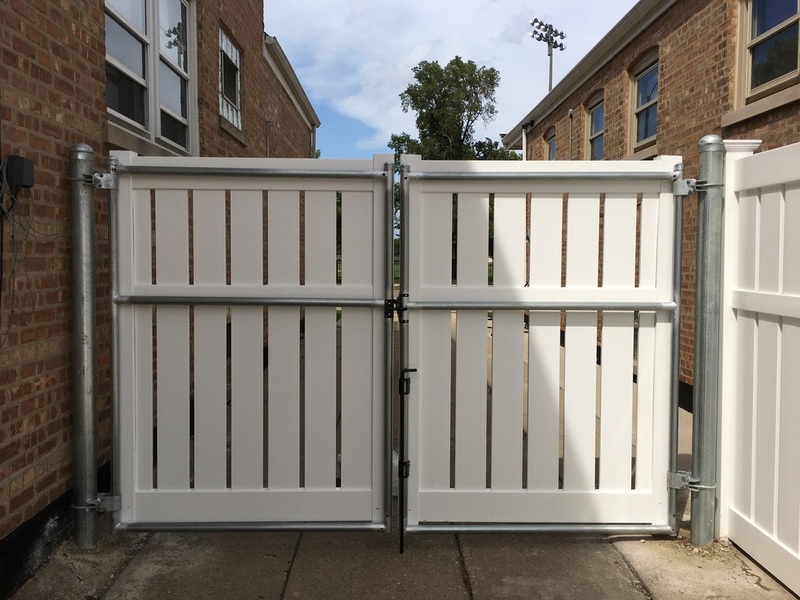 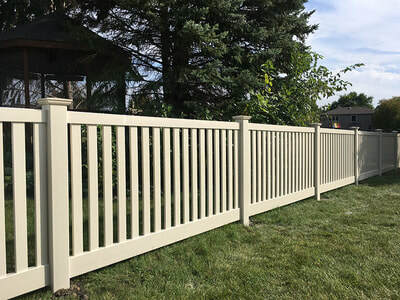 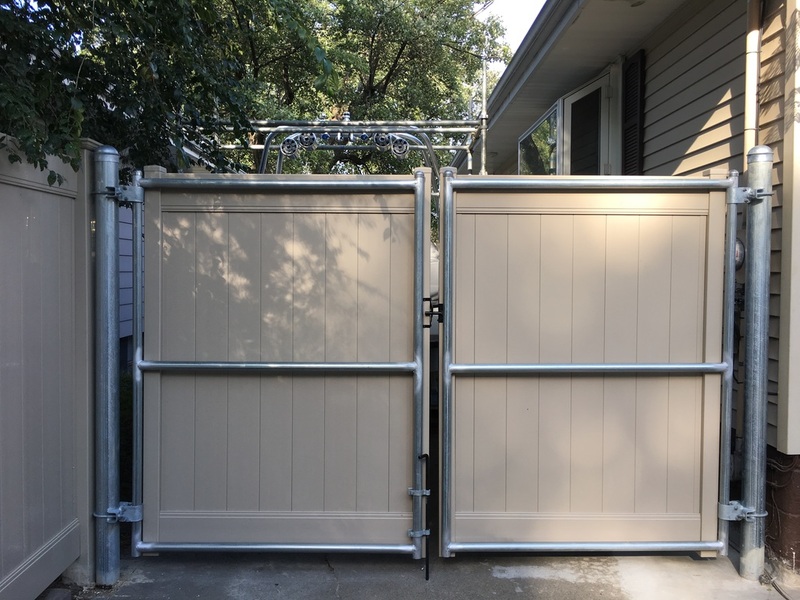 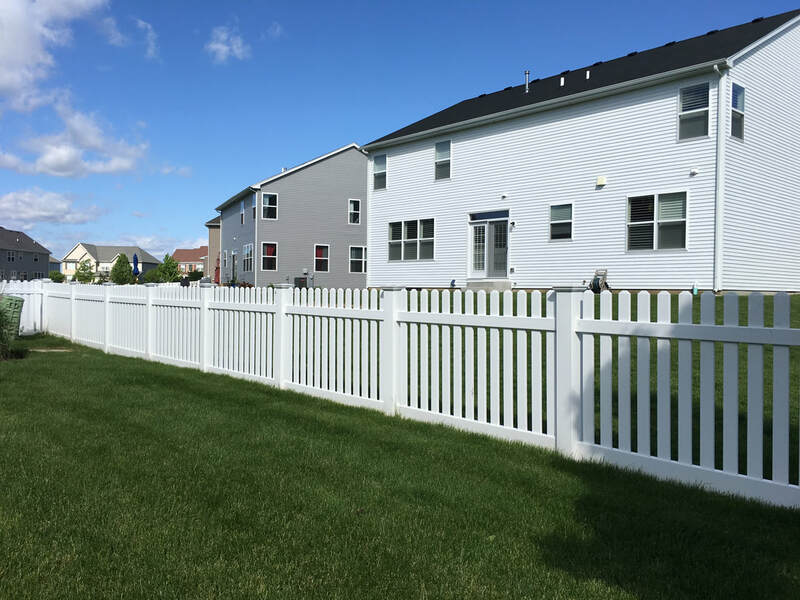 Vinyl Fences are a resilient fencing solution, one that is low maintenance, durable, long lasting, resistant to decay, and sturdy. 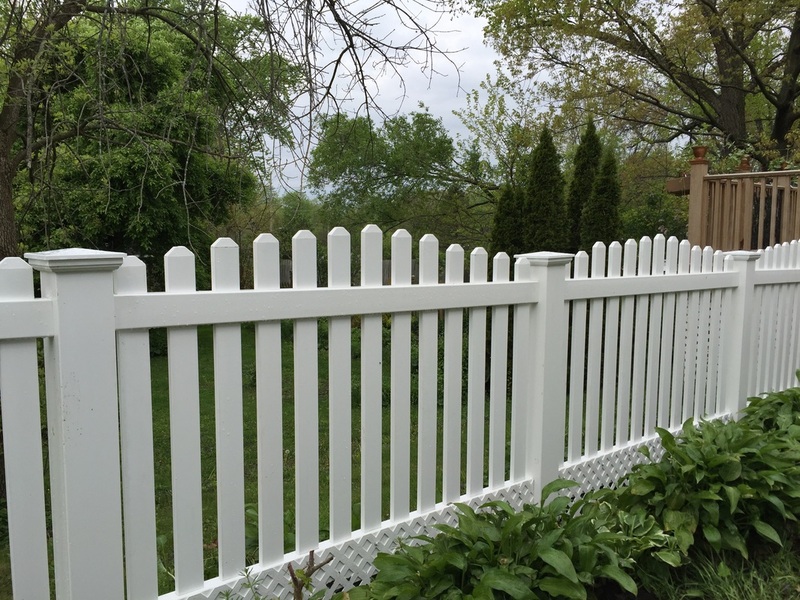 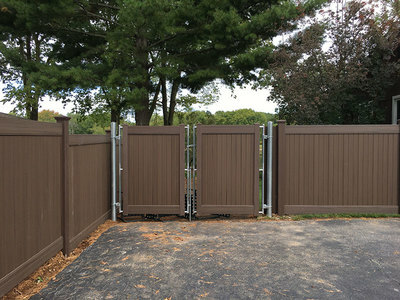 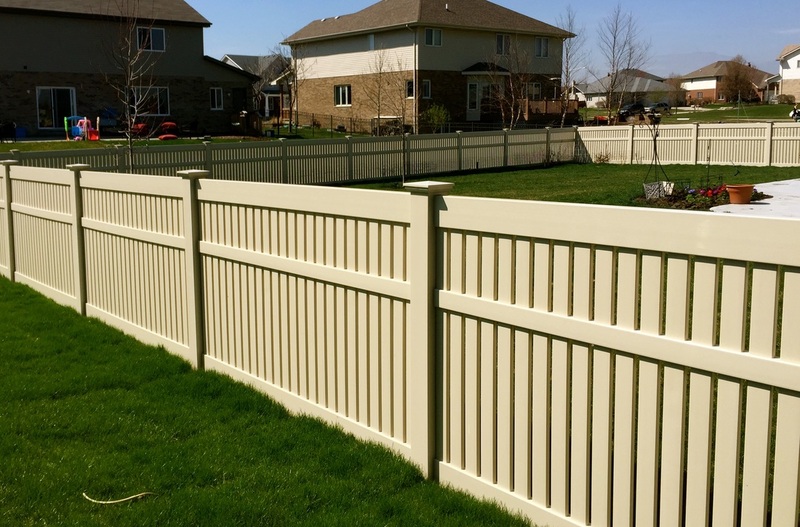 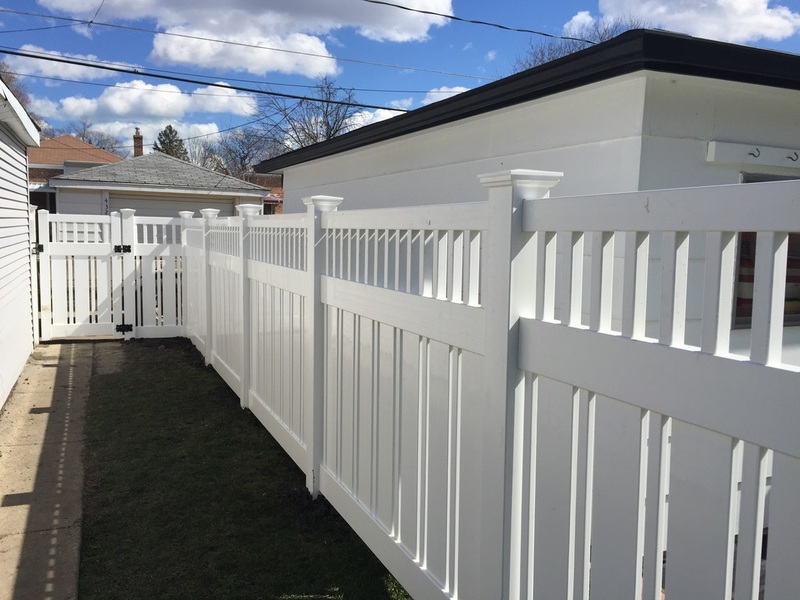 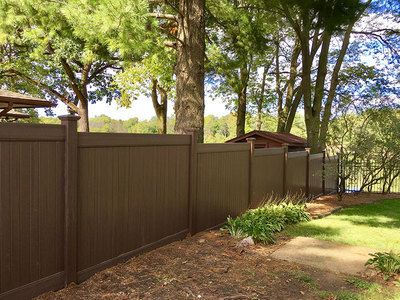 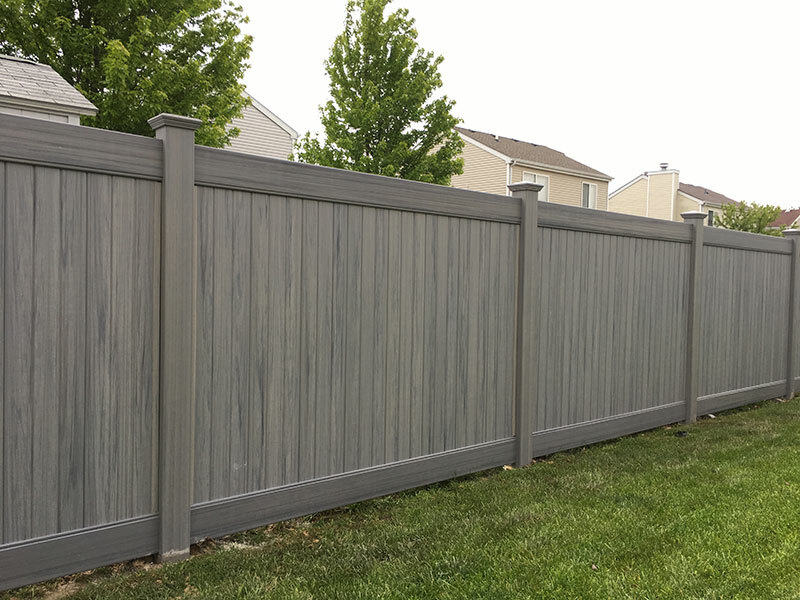 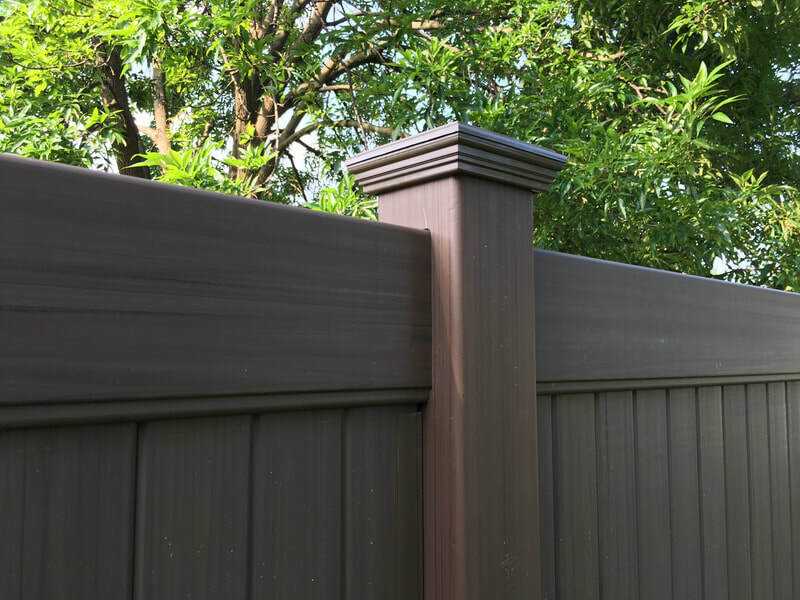 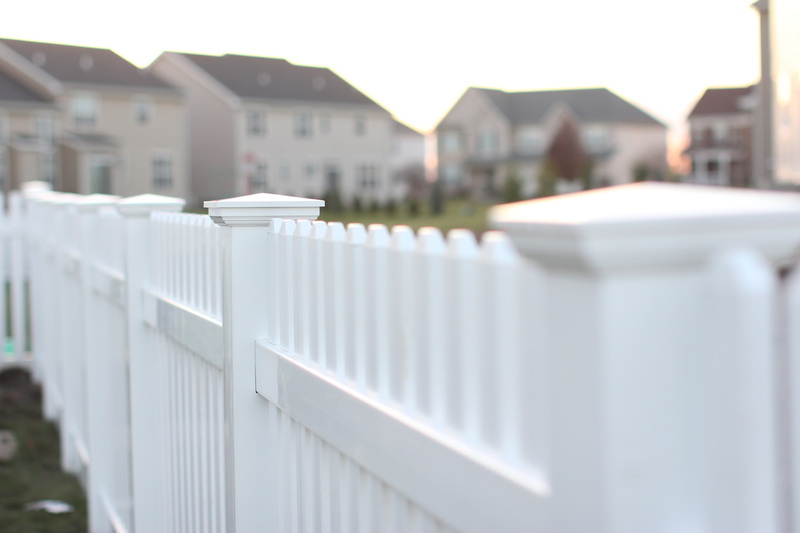 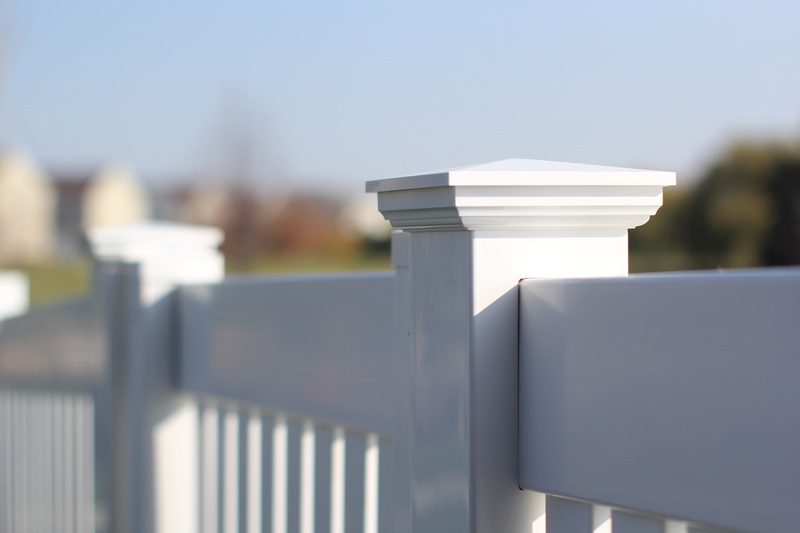 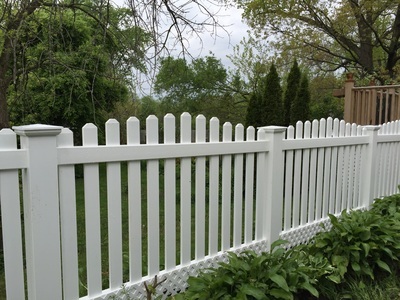 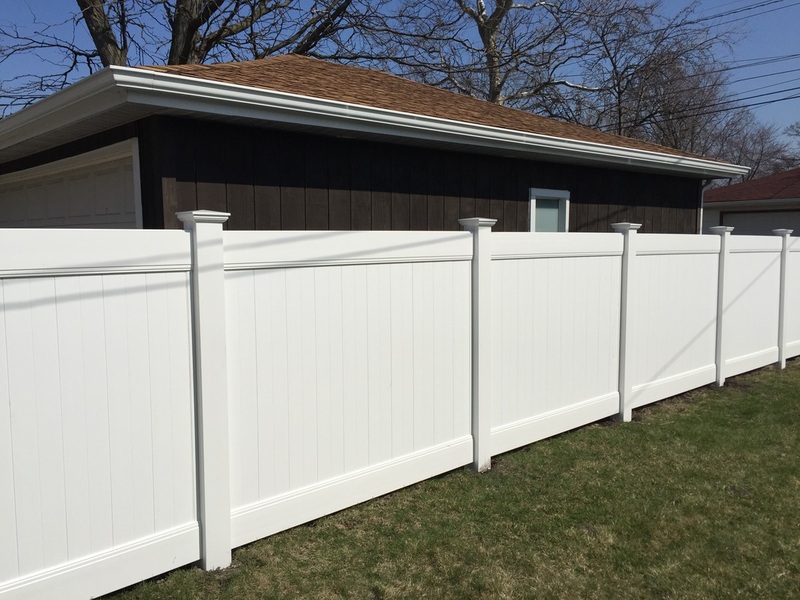 To put simply, Vinyl Fences are a great solution for those who are looking to install a fence around their backyard. 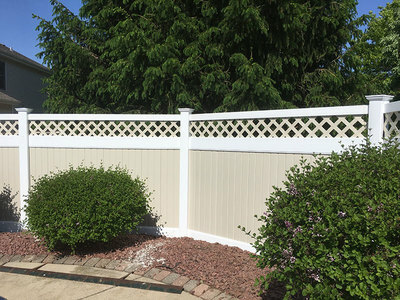 What’s more, the end result is so beautiful that it completes the beautiful look of your home. 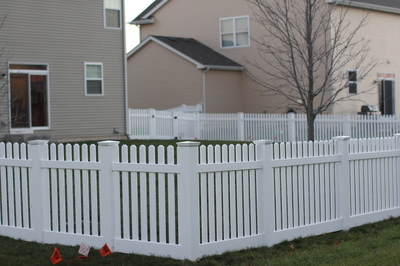 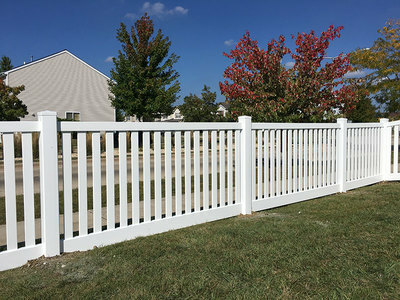 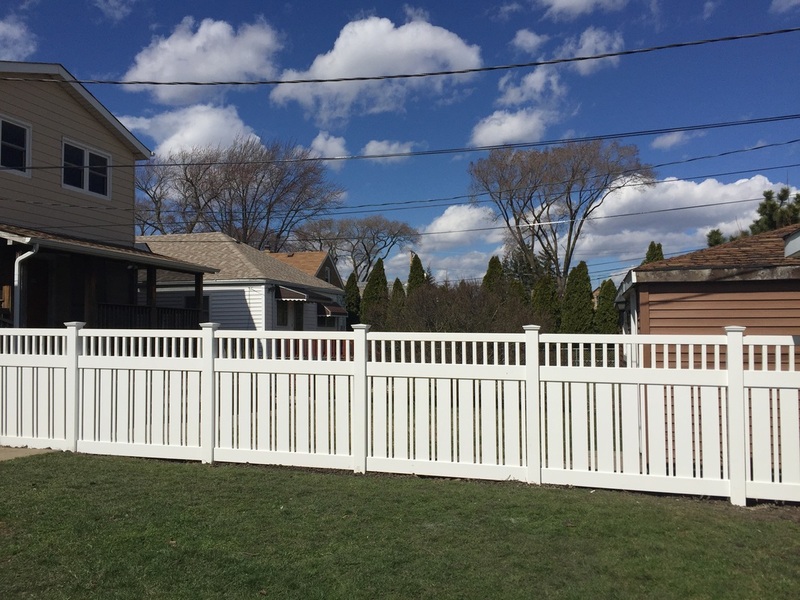 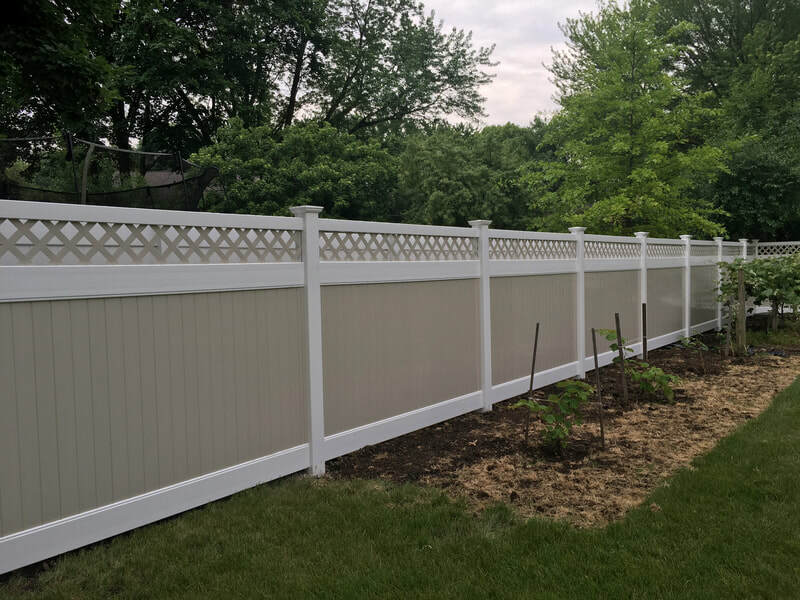 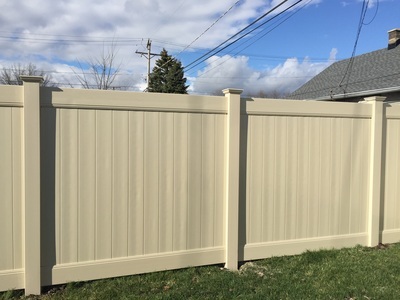 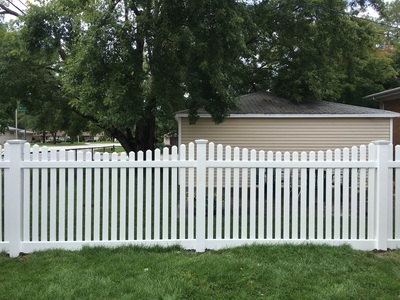 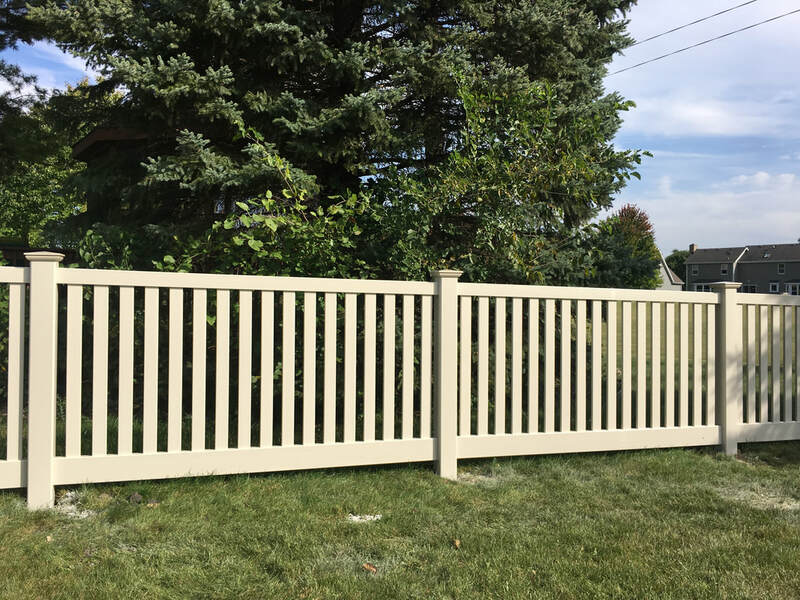 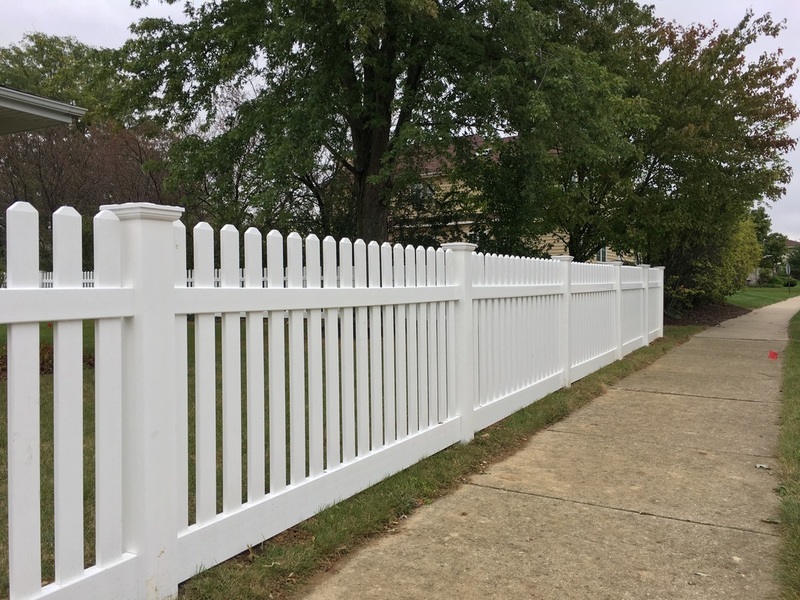 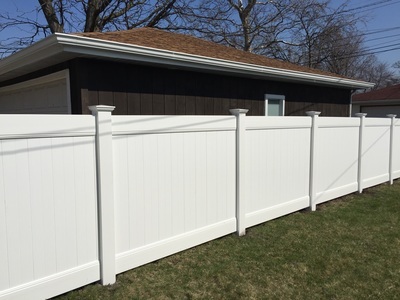 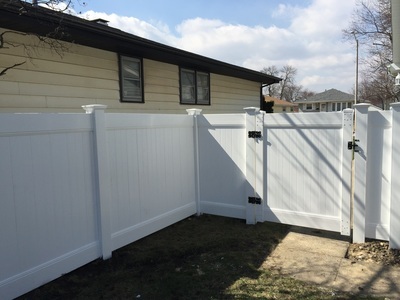 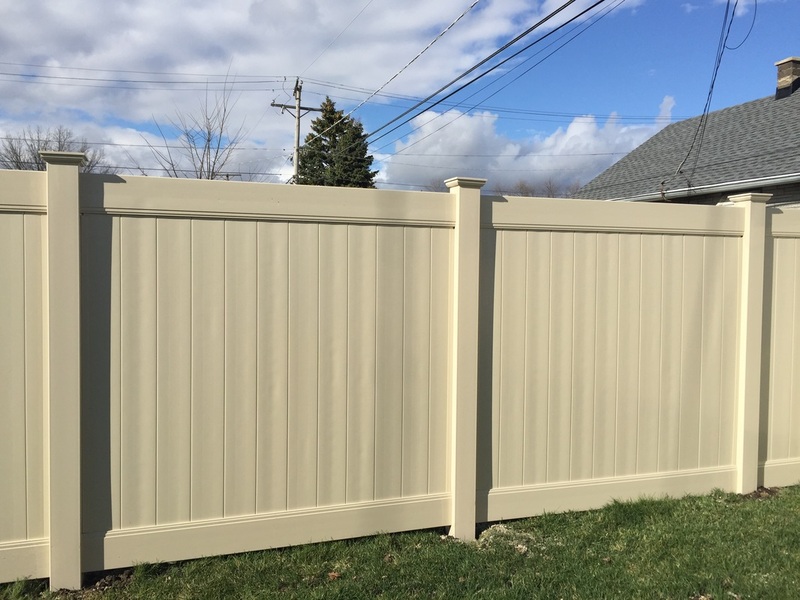 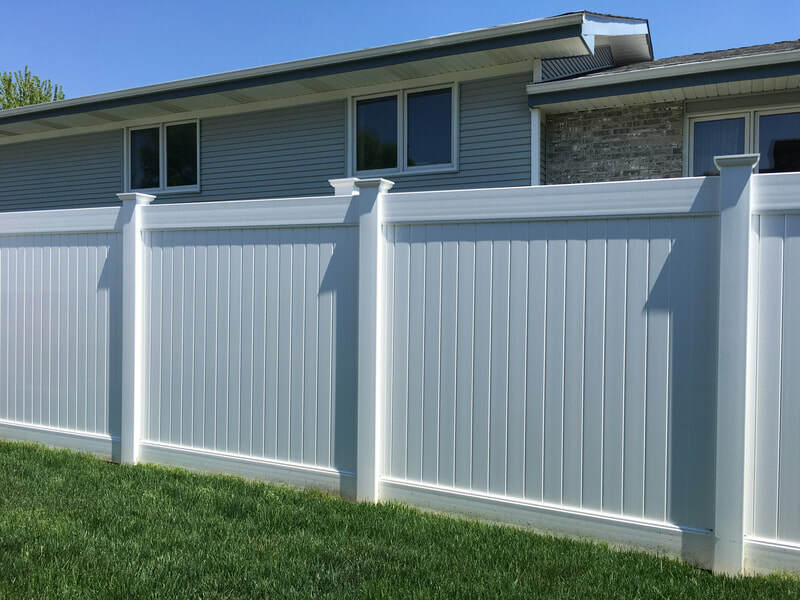 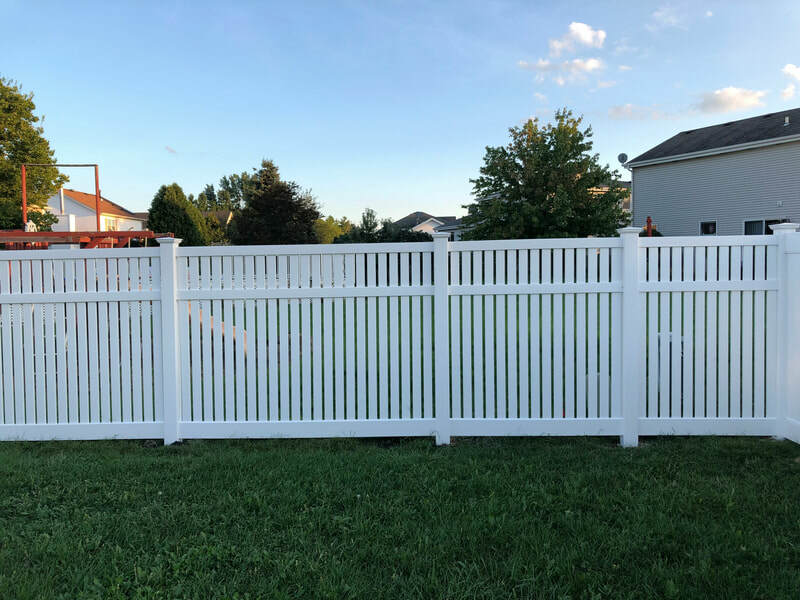 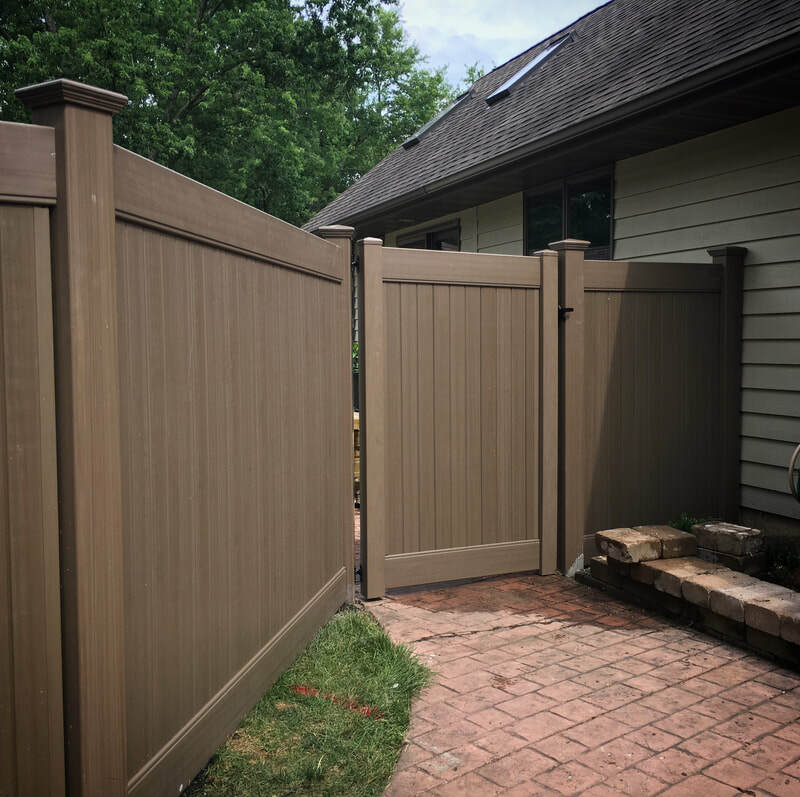 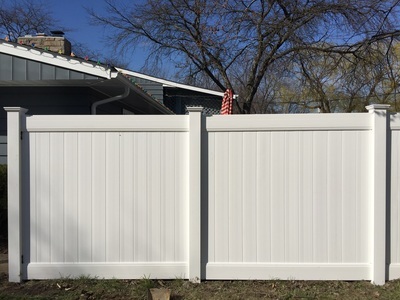 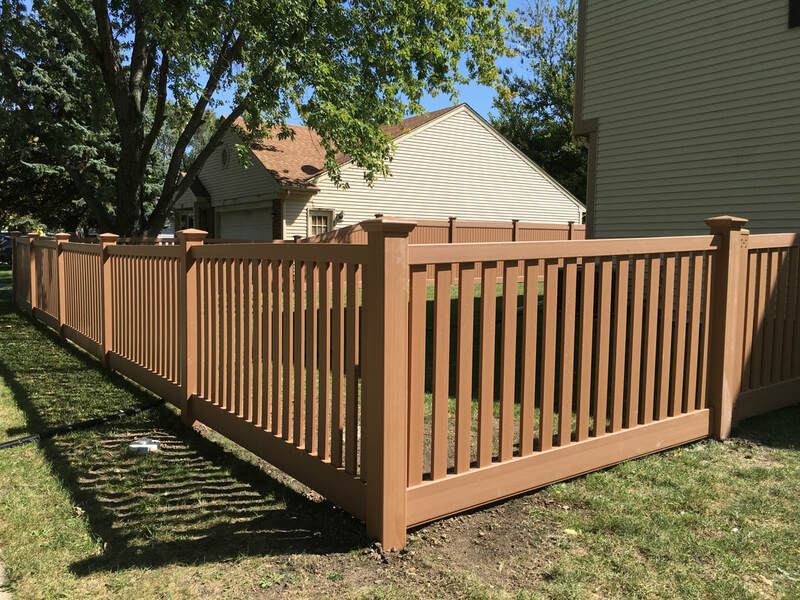 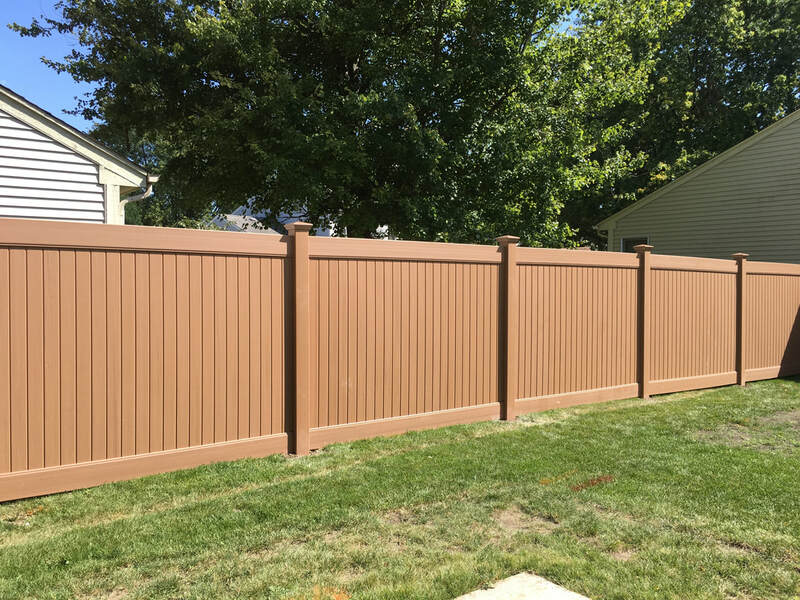 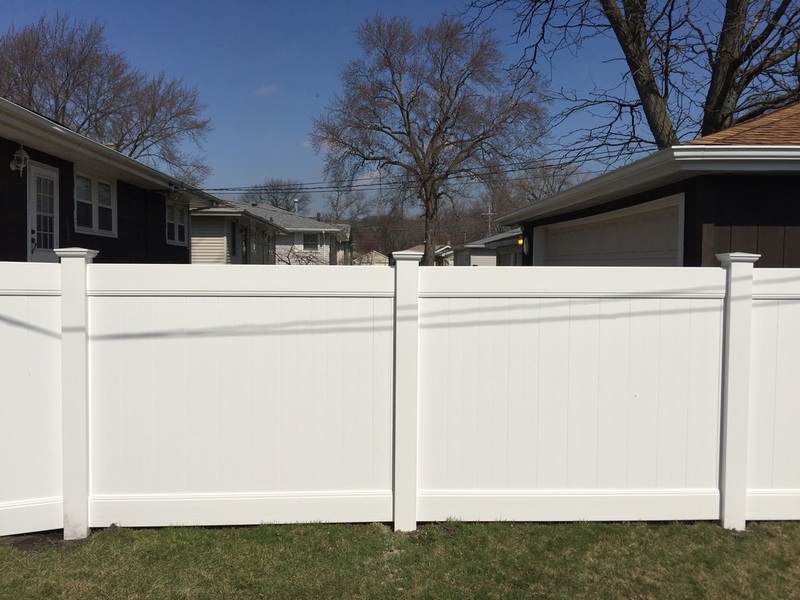 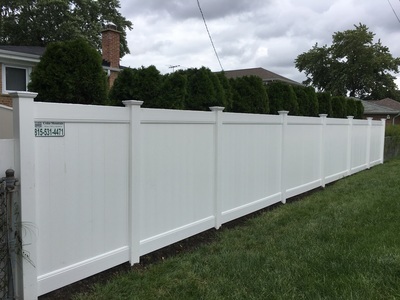 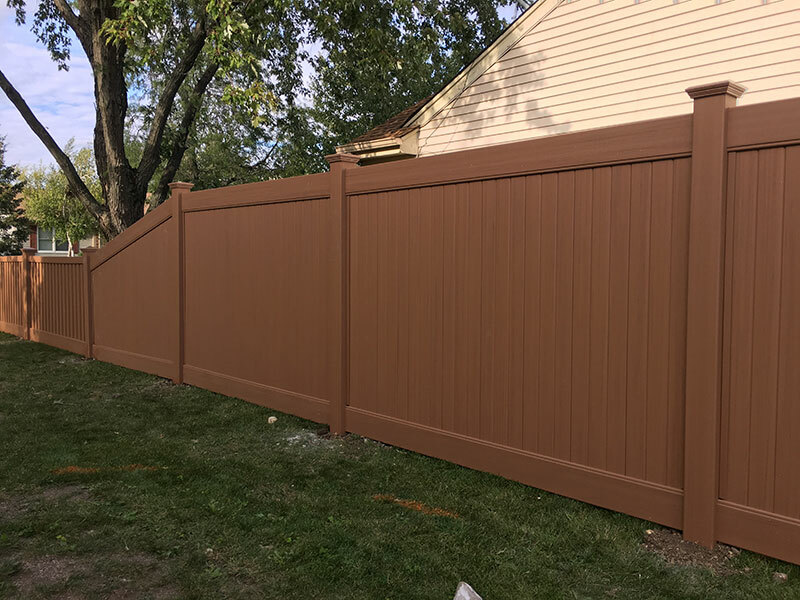 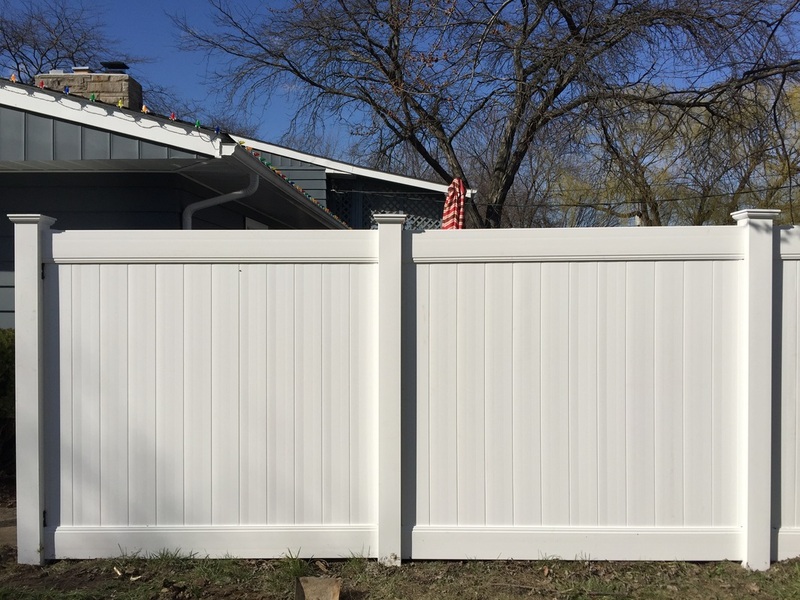 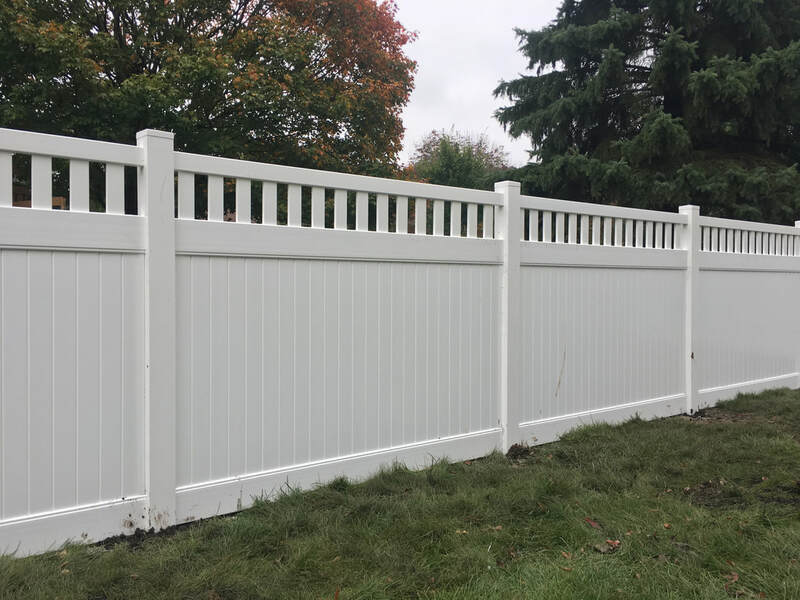 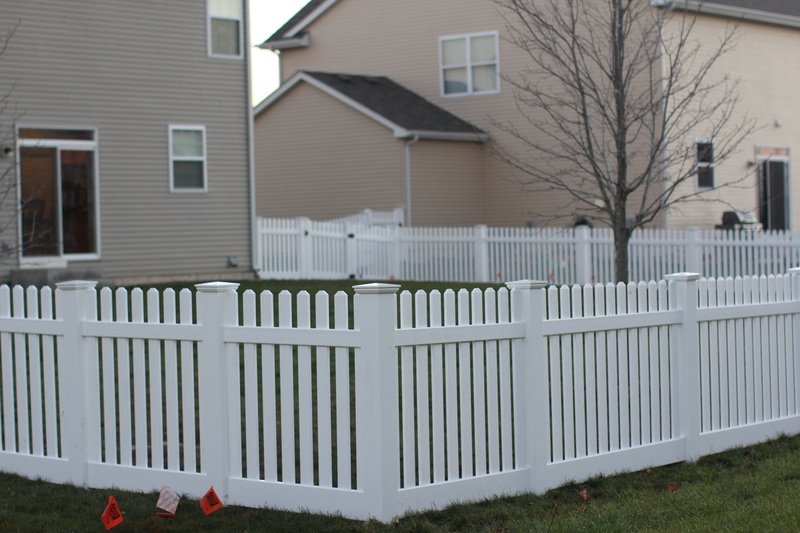 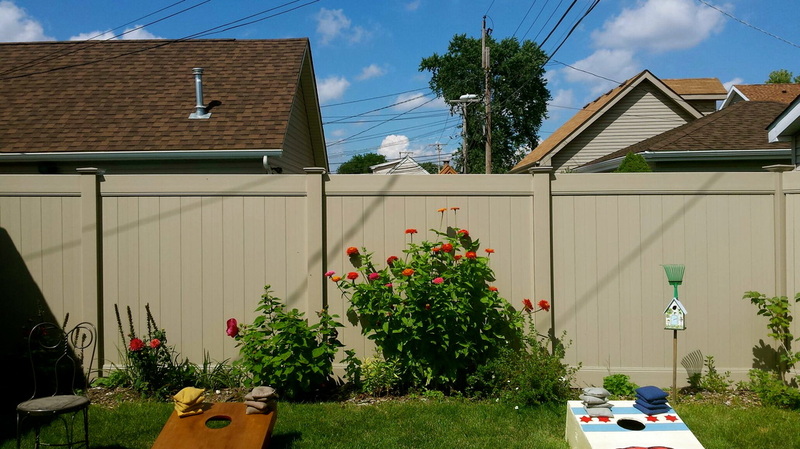 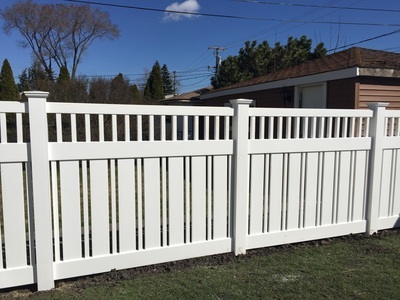 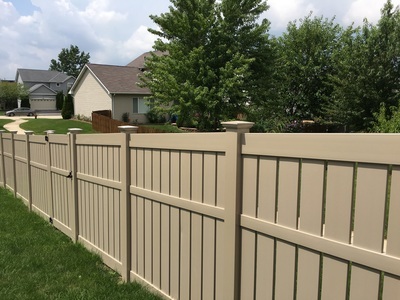 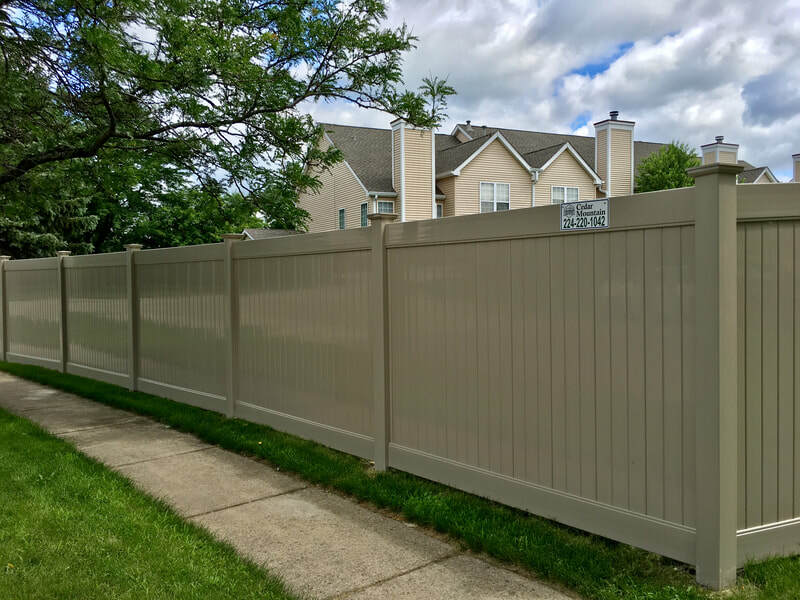 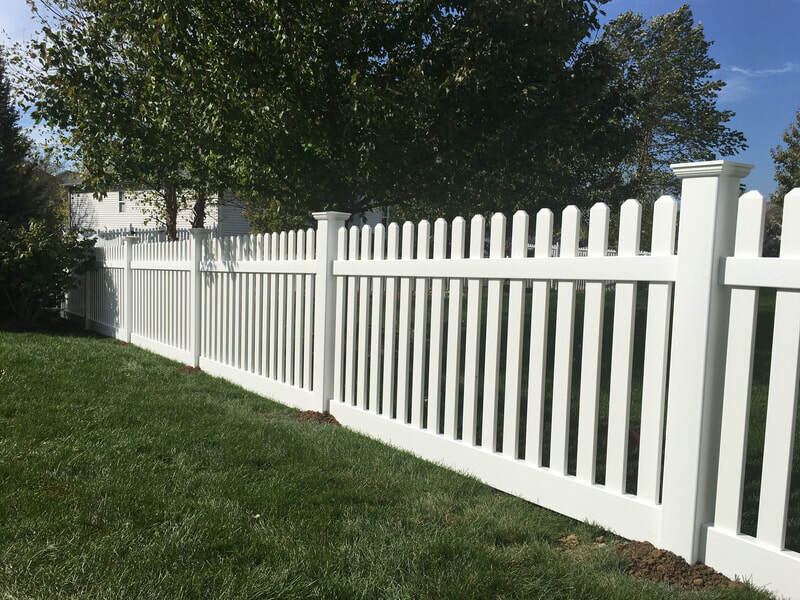 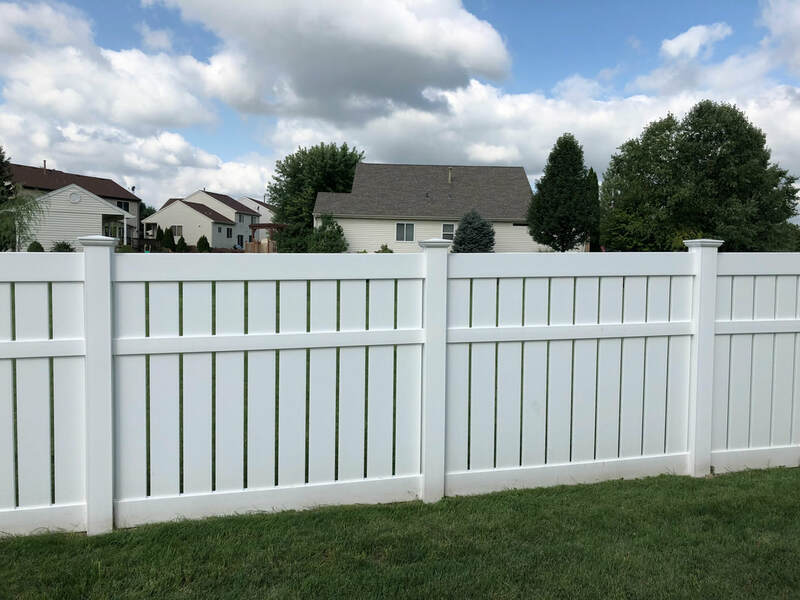 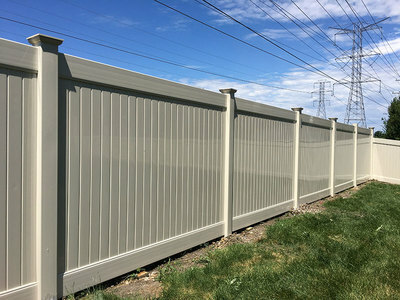 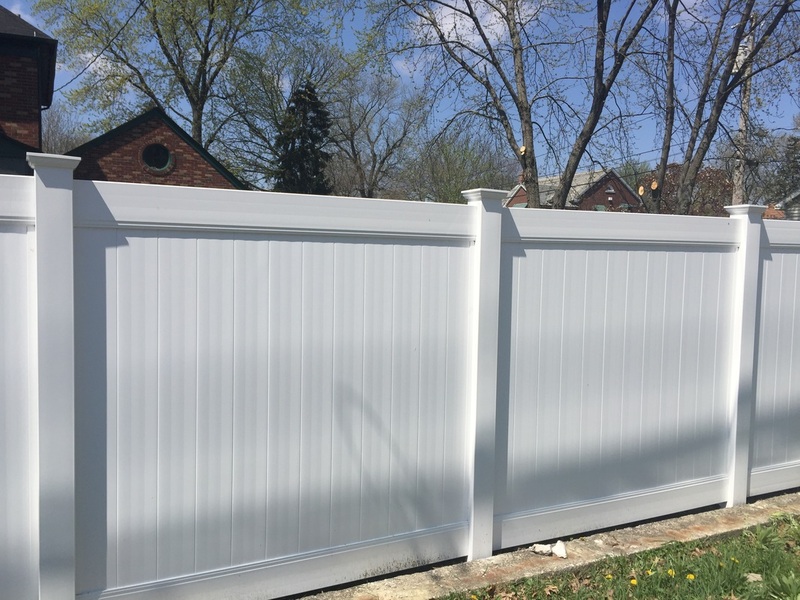 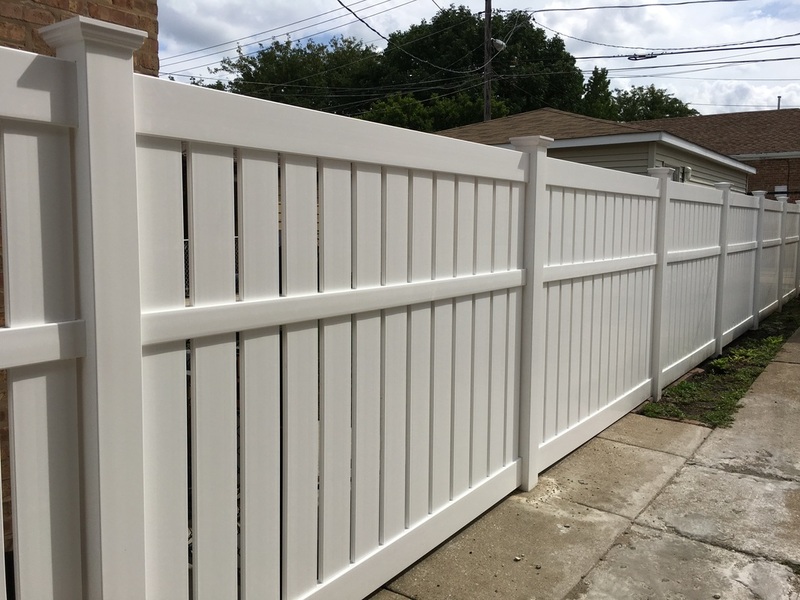 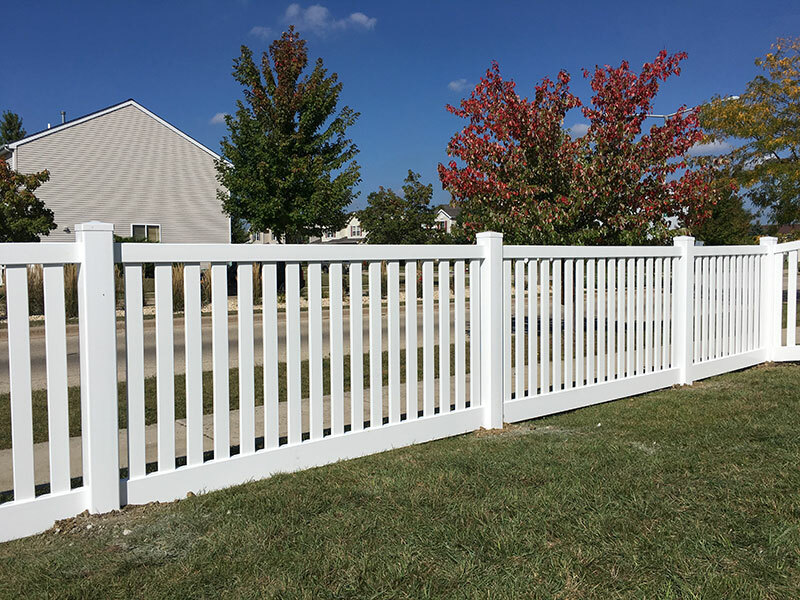 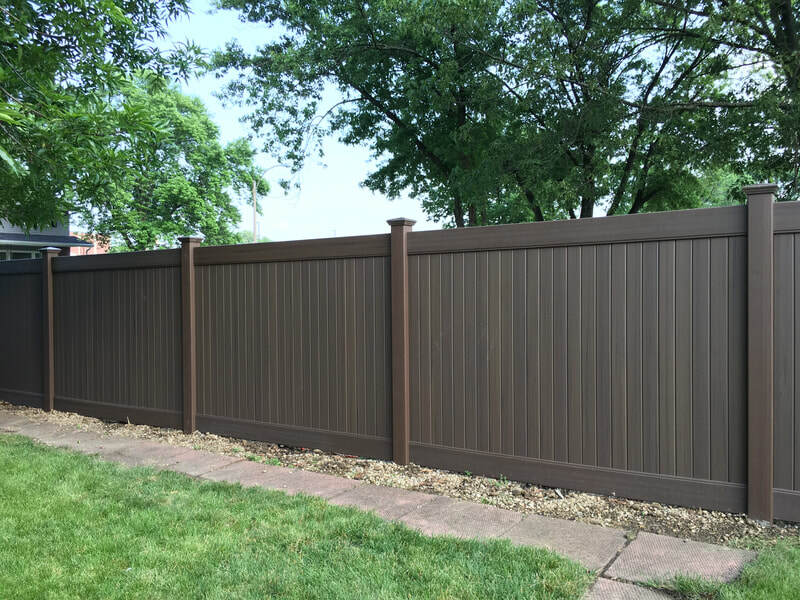 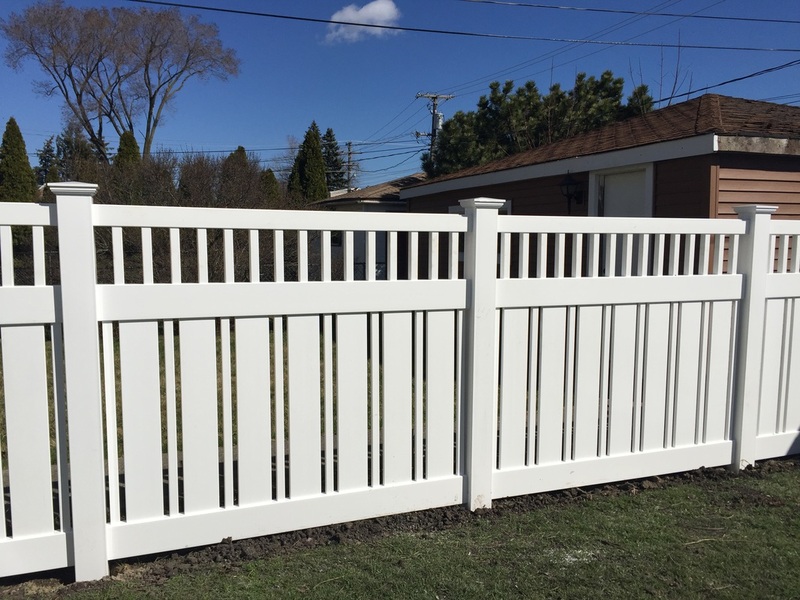 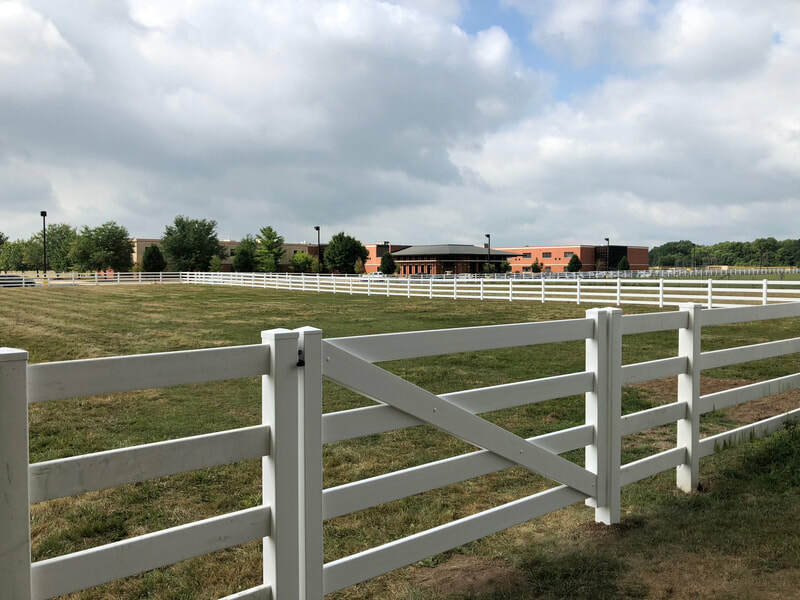 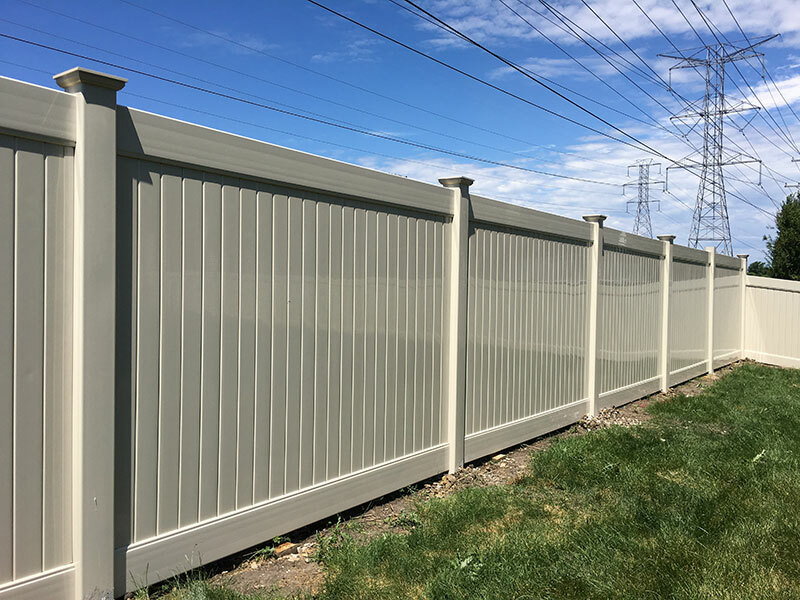 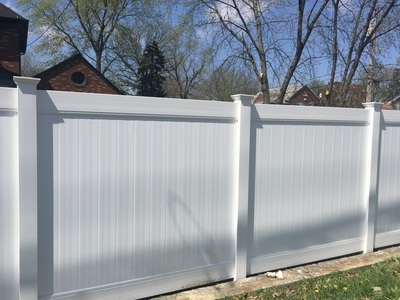 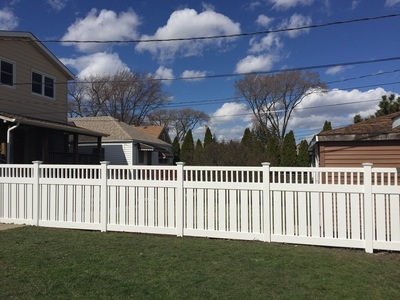 The photos below are few of the Vinyl Fence Installations that we have done this year for homeowners in Illinois and Indiana. 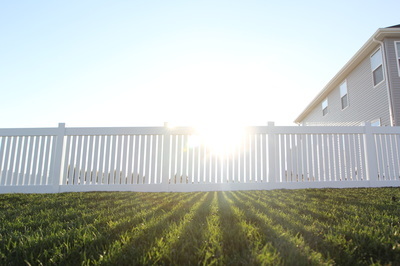 Feel free to fill out the form below if you're interested in scheduling a Free Fence Estimate. One of our dedicated team members will give you a call.